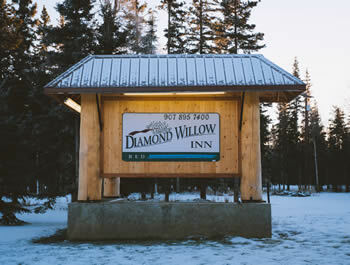 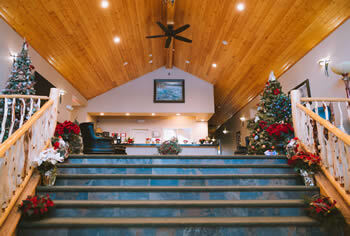 The Diamond Willow Inn is a luxurious 32-room hotel, serving Delta Junction and Fort Greely, Alaska. 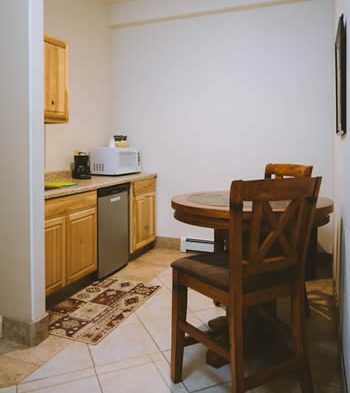 Each suite has a private bathroom, spacious workstation, large flat screen TV with cable and high-speed internet and separate dining area and kitchenette with microwave, coffee maker and mini refrigerator. 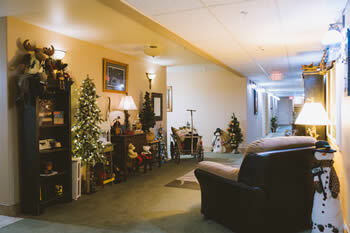 The Inn is 100% smoke free and offers large single or double rooms with plush queen or king size beds. 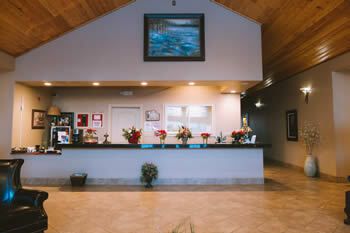 On-site laundry facility and work out room, as well as outdoor gill and fire pit. 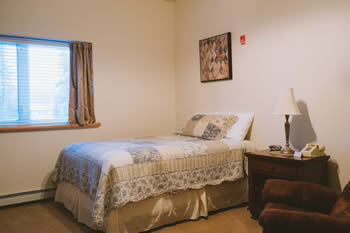 For extended stays, we offer additional amenities, such as induction cookers, dishes, cookware, utensils and daily maid services.